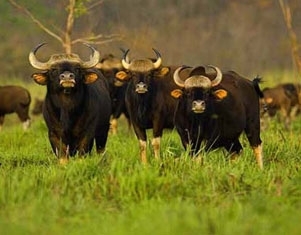 Jaldapara is situated in the foothills of eastern Himalayas The river Torsha flows through this rain forest sanctuary which is mostly covered with tall grasses, the sanctuary encompasses a luxuriant vegetation and a rich variety of wildife. Pick up from NJP Railway Station and transfar to Jaldapara night stay at Jaldapara. After lunch Drop To NJP. Tour End.